I am a regular Reddit user and am constantly browsing the subreddit /r/photography. Yesterday an awesome question was asked that got some great replies and I knew I had to share it. The user Lemonfighter asked "Is there anything wrong with just always using the center Auto Focus point?" At first I thought "Not really, just do what feels right." I went into the comment section and was surprised with some awesome replies instead. Again, my first thought was to think it really wasn't that big of a deal to use just your center point. Though, depending on your aperture, it can be hard to get the perfect focus on something such as the eyes on a portrait photo. When I shoot portraits I almost ALWAYS make sure to focus in on the eyes. That means to compose my shots on a thirds line or in a nice position, I need to change my focus point from the center. It just feels natural for me to have to do that because keeping the center focus point just seems like to much movement for me. Having to focus, then move my entire body/camera to compose the shot, then take the shot, leaves a lot of time for a small adjustment to have happened which might make my focus point I wanted to not be as sharp. Reddit user Cdrdj posted one of the best responses I saw in which he actually put together an example (seen below) explaining why focusing and recomposing is not always the best. /u/Cdrdj said the "easiest way to demonstrate what is happening is to reach out and touch the very middle of the computer screen in front of you with your index finger. Make sure you are sitting straight up and that your arm is fully extended in front of you. Lock your body and shoulders and arms in this position as you touch the middle of your screen. You are now IN FOCUS." At this point, this is what your camera would be set to if you were in your center focus point. You haven't began to recompose the shot yet, but you have began the initial focus. The next step listed was the now "recompose" your shot. So you need to now angle your body by rotating it at the waist so that your index finger is pointing to the edge of your screen. Right now, your finger should no longer be touching your monitor. Do not forget, the end of your finger was the focus point. This is an example of how recomposing can actually take that point and move it off of where you initially thought it was, in terms of distance. After that comment and example from /u/cdrdj, a response from user Kingofjaffacakes was posted which was quite detailed. 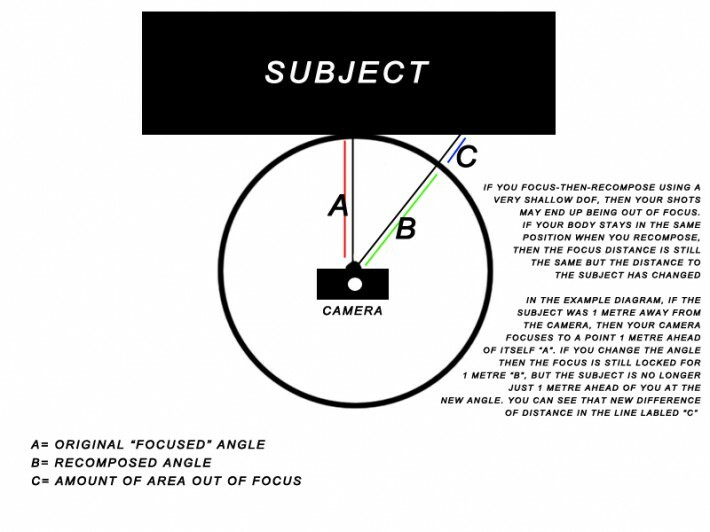 "Over anything but the nearest of focal distances, the change in subject distance relative to the field of view and hence focus error, is negligible." To see what he means, he pointed out that you should repeat the test with your arms the length of the focus distance. Keeping in mind that you must understand the limitation of "focus-and-recompose" and that for some cases, it is definitely ok to use, but for others, it can be hard to avoid switching your focus point. 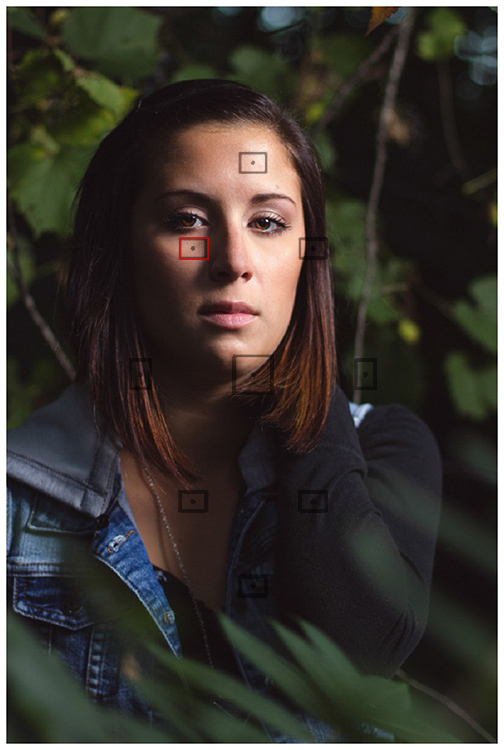 When choosing another focus point, sometimes you still may have to recompose. Make it a goal to try and have that amount of movement after the focus as small as possible. Below are some images where I highlighted which focus point I would have used in the shot, considering I only had 9 available to me (which most beginner DSLR's have). I'd grab my point closest to the eyes, then recompose my shot as little as possible. A lot of people do just use the center focus point, which is not necessarily a bad thing. This post and the responses that were seen just make a great perspective on how using different focus points will decrease any opportunity of losing focus on that perfect spot on your subject. What is your style of going about focusing on the subject? Center focus point, multiple focus points, manual? The website is dedicated to photographers of all skill levels. So there is going to be some basic stuff from time to time. Absolutely. I was mainly commenting that photographers should already know that. I probably shouldn't have commented actually. I was in a rush but I never miss any posts from FS and I wanted to read up before I left for the day. I was commenting that photographers should know that changing their angle would cause out of focus issues. Basic stuff meaning, the article explains what I can't believe people don't already know. Article is awesome as always. My photography improved after about a year or two when I went back and had to take a required intro course. Going back to the basics is not always a bad thing. Okay geeze... I'm not talking photography knowledge here... Basic math-geometry. This is high school stuff. That's what was I was referring to. Nothing about about basics with photography. Holy crap, what's it going to take to get the message into you? People learn different things at different times. If you already know it, congratulate yourself and move along. I did... 2 days ago. So what are you still doing here? Because people also read different things at different times. I guess I just didn't see a difference between the basics and beginning level stuff. Depends on my situation. It rarely gets attention from me as well. I was just shooting a new 85mm f1.8 on the streets of China and was using the full matrix focusing and got a whole bunch of shallow DoF, soft focused shots. I decided to try center focus and spent more time aiming at faces and got much better results. This was the first time I ever changed the focus setting on my camera. I think this really depends on the situation. I don't think you are quite understanding. The point is not to use either matrix or the center point. The point is to use a single point and to manually select the appropriate point. So you still have to work the way you do with the center point but you have to move the camera less, or not at all, after focusing. Understand, but not practical for street photography. It's totally practical if you practice. Moving the focus point should be second nature and almost as fast as shifting the exposure. you would think so but I find it very hard to manual focus on my k5 with lens faster than f2.8. 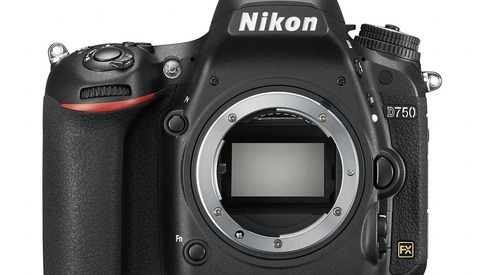 Most dslr's focus screens are designed for a bright view, putting a focus screen that can show f1.4 dof lens would appear pretty dark at f3.5/f5.6 which is what a lot of kit lens are so stock screens in most camera's won't let you really see when a fast lens is in focus as its DoF will be larger than it actually is. I know I can get a replacement screen like a split focus or a filed down canon matte screen to improve the situation and did indeed do that with my older k10d and it helped a lot but using slower lens on that camera now gives a black band in the middle (where the split focus is). I Do find it pretty easy to manual focus if I use a LCD loup/magnifier on my k5 and using live view, it could be down to me wearing glass's which puts me further away from the OVF, I have tried focus priority with the OVF which will only fire when something is in focus but that's sort of hit and miss depending on which way your focusing. Since the k5 has focus points all over the OVF it's much simpler for me just to move the focus point around the frame and then focus using rear button focus (I always remove it from the shutter release)..
f1.4 85mm lens : attempting to get the eye tack sharp ... good luck on that feat in manual mode. I don't know but there was a time when there was no autofocus and photographers back then used to be able to do it. But, Brook, viewfinders had focus screens back then, or you could use the magnification if you were using medium format. DSLR's viewfinders don't make things easy (not to mention that most part of the lenses availables don't have DOF scales). You are quite right and I should have considered that especially since I bemoaned the loss of the split screen focus viewfinders. I had the privilege of using a film camera for a brief time (I quit because using film in Brazil is too expensive). Used manual focus back then since I had a Fm2n, it was cool, easier to feel linked to the camera - the great thing about manual cameras is that everything is physical. Now some friends claim to prefer manual focus on their DSLRs and I really envy them for being able to, but I think AF is better unless they deliver nice focus screens for us to use. Most modern cameras (SLRs at least) are not really designed for manual focusing and won't even properly demonstrate DOF in the viewfinder. on my 6D the center focus point is the only cross-type focus point so it makes a ton of sense to use that exclusively. I will focus and recompose or shoot wider than I need and crop later. 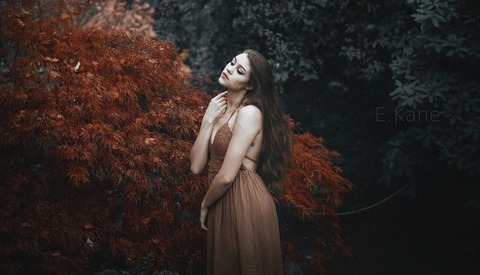 If I am doing a portrait then I will typically manually focus if I am at 2.8 or wider. ^^ Your 60D has 9 cross type points. No non cross type points available.